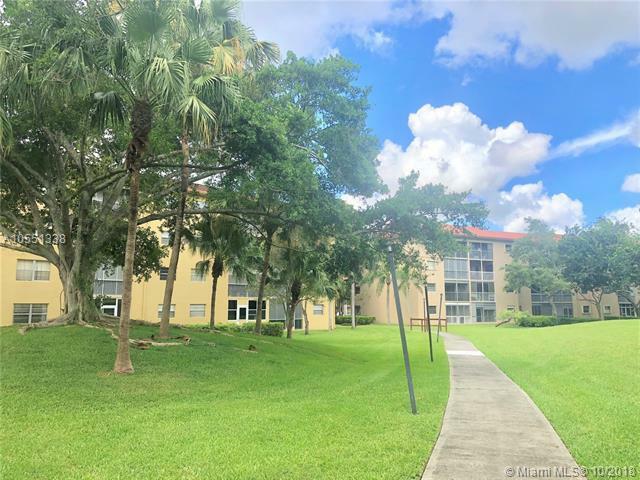 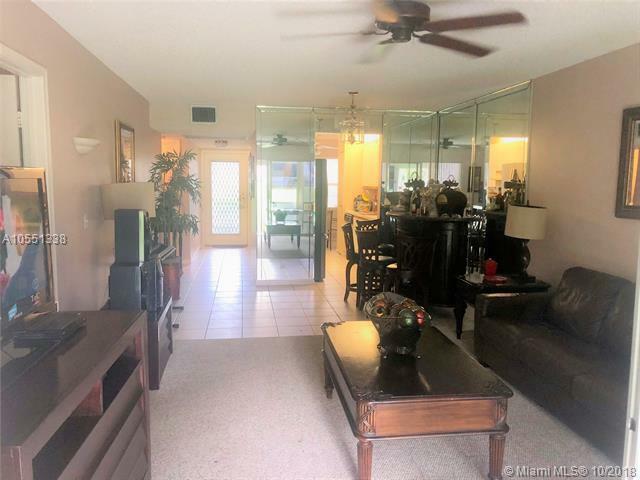 Beautiful Ground Floor Unit at Cambridge in Century Village, Large Unit 1,100 SQFT, 2 bedrooms 2 bathroom, Stainless Steel Appliances, Walk-In-Closets, Inside Washer & Dryer, New AC, Patio overlooking Pool and Garden. 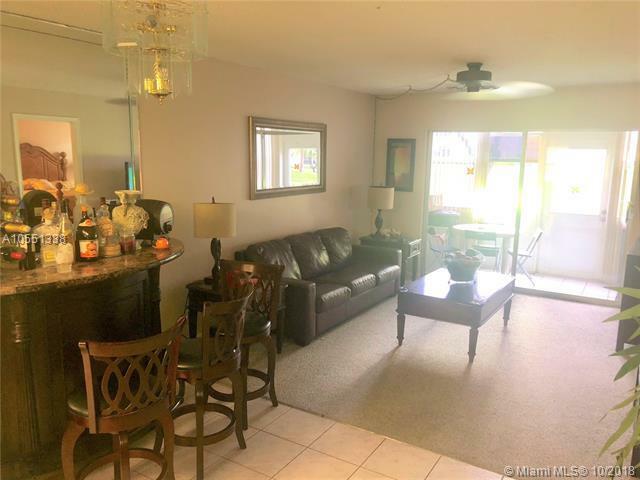 Community with wonderful amenities, clubhouse, gym, pool and more. 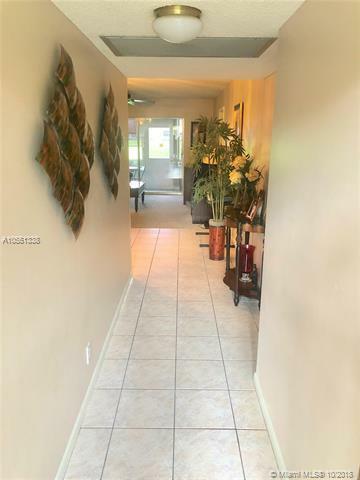 Close to the mall, restaurants, hospitals and I-75.